Blastcrete designed the Multi-Rig for field batching concrete sand and cement for dry process shotcrete applications. 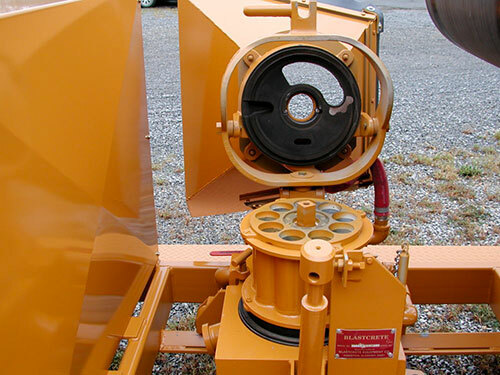 This unit is equipped with our 1,500-pound capacity pan mixer that is easily loaded with a skidsteer. 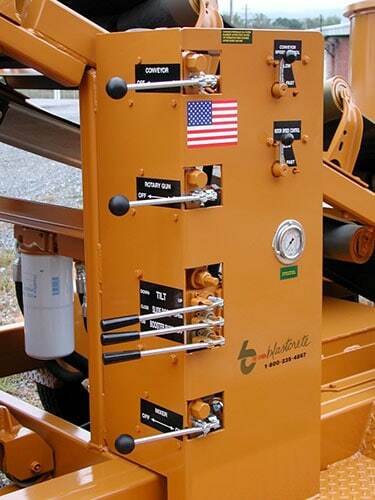 The material is blended in 1.5 to 2 minutes and discharges from the bottom slide door onto the rubber belt conveyor. 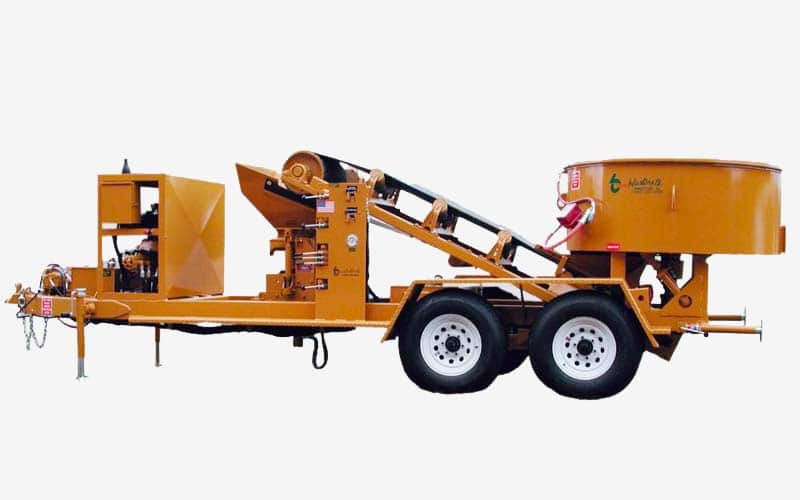 The conveyor simply feeds Blastcrete’s 020 Rotary Gunite Machine at infinitely variable speeds from 0-5 cubic yards per hour. 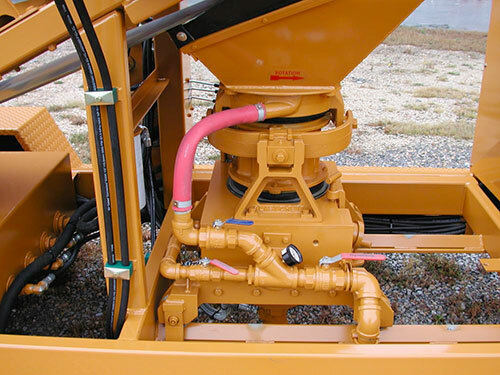 A reliable 29-horsepower Kubota water-cooled diesel engine powers the machine. 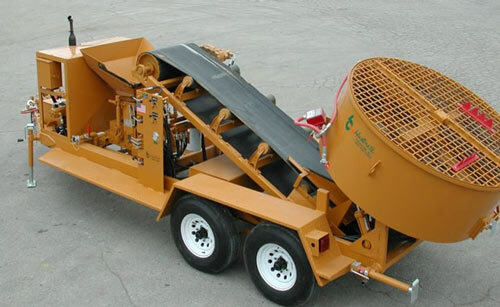 020 Rotary Gunite machine with variable speeds from 0-5 cu. yds./hr.